Christopher is excited to be collaborating with Yorba Linda Spotlight. He has been performing as a solo and collaborative artist for over 25 years. Christopher is an accomplished performer with a passion for duo piano work. As part of the national award-winning piano duo, “The Smith Brothers,” he and Johnathon have entertained audiences all over. 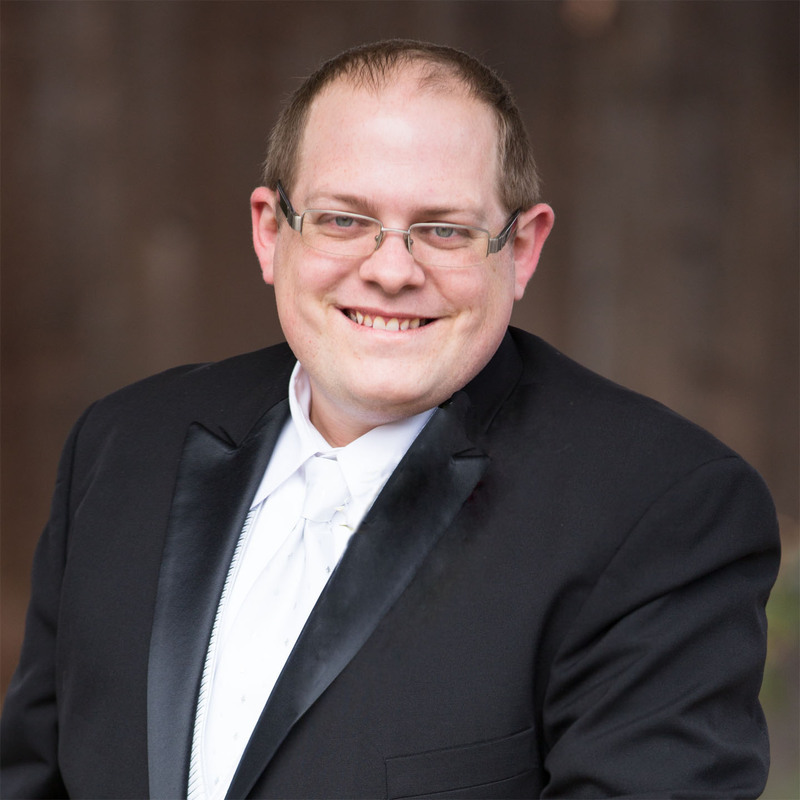 Christopher loves being involved in other collaborations such as musical directing, chamber work, and vocal coaching. Christopher has a long history of working in Musical Theatre as a music director and pianist. Some highlights of productions that he has worked on are: Westside Story (McCoy-Rigby), Les Miserable (Musical Theatre West), Footloose, Crazy for You, The Fantasticks, Guys and Dolls, The Drowsy Chaperone (OCSA), The 25th Annual Putnam County Spelling Bee, Rocky Horror (No Square Theatre), Spring Awakening and Rent (Saddleback College), “13” (Old Town Temecula Theatre and OCSA). In addition to performing, Christopher enjoys teaching piano, coaching vocalists, and teaching musical theater at The Laguna Playhouse! Christopher is currently a pianist, teacher and the resident music director for the Musical Theatre Conservatory at Orange County School of the Arts. He received his Master of Fine Arts degree in Music (Collaborative Piano) from UC Irvine. Christopher currently resides with his wife, Joy, in Mission Viejo, CA.